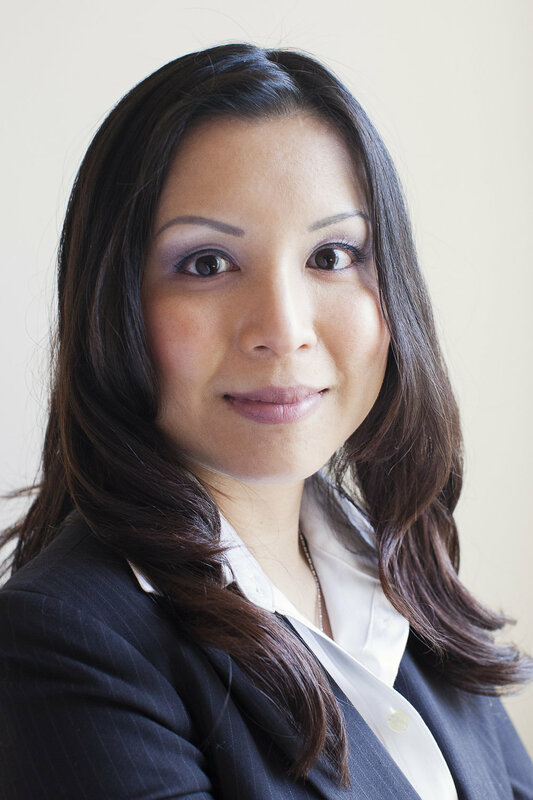 I-COM is pleased to announce that Diane Leung [pictured], Director of Data Science & Analytics, Audience Solutions Division, of Acxiom in the US, is joining the I-COM Data Science Board. Diane manages the division’s R&D efforts to develop innovative data and segmentation products within the US and globally through the adoption of machine learning and artificial intelligence technologies. She has extensive experience in data science and developing data-driven solutions that help clients optimize the effectiveness of marketing campaigns.